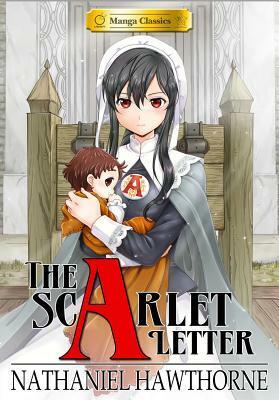 A powerful tale of forbidden love, shame, and revenge comes to life in Manga Classics: The Scarlet Letter. Faithfully adapted by Crystal Chan from the original novel, this new edition features stunning artwork by SunNeko Lee (Manga Classics: Les Miserables) which will give old and new readers alike a fresh insight into the Nathaniel Hawthorne's tragic saga of Puritan America. Manga Classics editions feature classic stories, faithfully adapted and illustrated in manga style, and available in both hardcover and softcover editions. Proudly presented by UDON Entertainment and Morpheus Publishing. I love this series of classic manga. The scarlet letter is in TBR a lifetime but the introduction always discouraged me to read it. 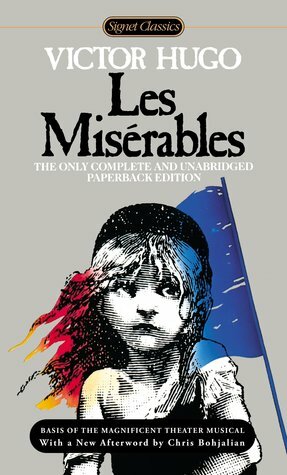 After finishing this book I can not wait to read the original. For those unfamiliar with the work of Hawthorne is the story of Hester, a young woman punished by authority and her fellow citizens for having a child out of wedlock. Her punishment consists in having to wear a red A sewn on her clothes. The plot is summarized in a perfect way and the drawings are well done, they manage to convey the feelings of the characters: the anguish and shame of Dimmesdale, the strength and courage of Hester, the ingenuity and sweetness of Pearl, the austerity and hatred of Chillingworth. The story is not light and you can't read it all in one breath, but it is an interesting and very current reading even though it was written some centuries ago. I definitely recommend it to young people who approach for the first time to this classic or to those people who are terrified of it but it's good for everyone.